You have all the resources the world can offer and the certain knowledge that your project is so important to your employer that mountains, molehills, companies, code and really comfy office chairs will be moved, built or acquired to meet your needs, no questions asked. Your boss demands a product that is better than best and, having failed to notice how overwhelmingly essential search would become back when he came to dominate everything else, appears ready to back your project with missionary zeal and Machiavellian maneuvering. The cold hard truth is, the future of one of the largest corporations in the world, owned incidentally by the world’s wealthiest man, may well rest on your shoulders. In this scenario, there are no obstacles, only the challenge of beating Google at Google’s best game. Whoa…. Apply keyword phrases to well written sentences early in the code. Don’t use techniques such as keyword stuffing or invisible text. Use a sitemap to ensure that every page in your site is open to MSNBot. There is a keyword density rule for MSNBot however we do not think that keyword density is the same for every business sector. 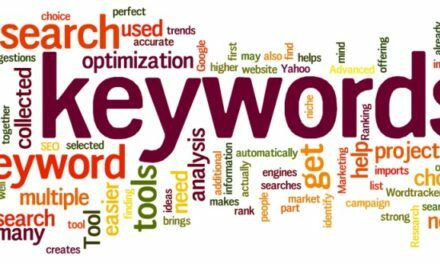 For instance, the optimal keyword density for Maryland real estate will be different than the optimal keyword density California real estate, even though sites found under those keywords will represent the same business sector. Any common sense rule that applies to SPAM on other search engines applies at MSN(beta) as well. Jim Hedger is a writer, speaker and search engine marketing expert based in Victoria BC. Jim works with a limited group of clients and provides consultancy services to StepForth Search Engine Placement.